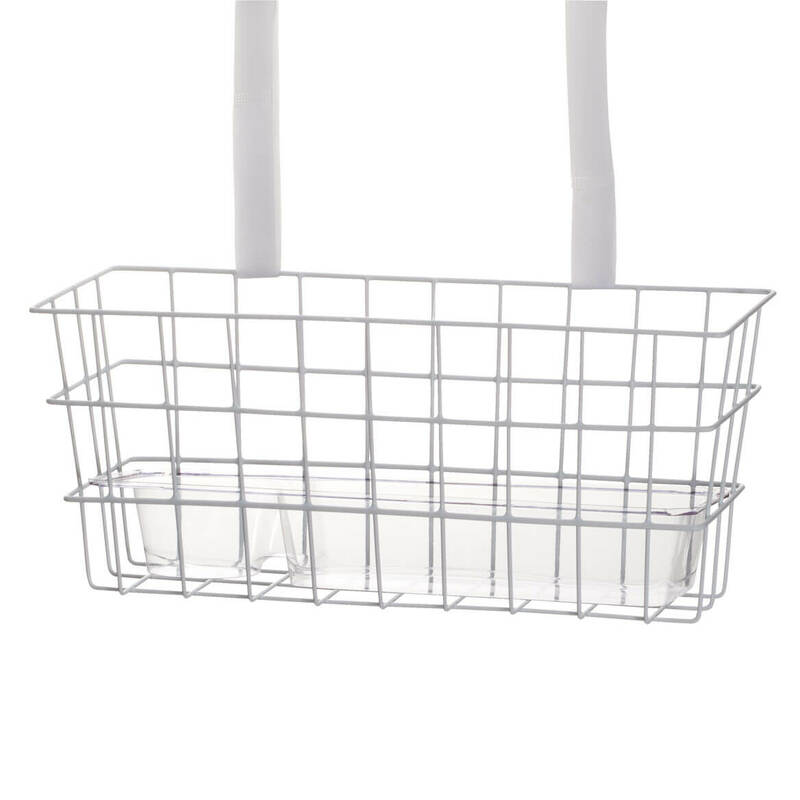 Sturdy walker basket provides generous space for hands-free toting. In durable wire with rust-resistant vinyl coating, the wire basket for walkers carries purse, wallet, books and personal belongings. Basket for walker mounts easily to walker front with hook that fits over cross bar and bottom arms that swing around to hook on walker legs. 16″ wide x 7″ high x 5 1/2″ deep. Convenient walker caddy transforms an ordinary walker into a daily living helper. 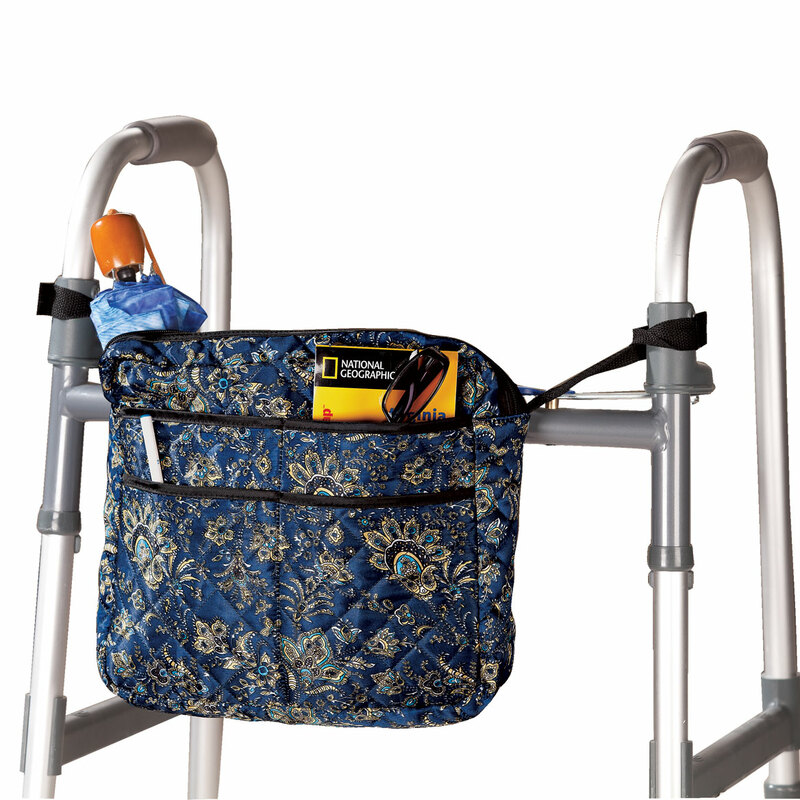 Simply attach to your walker’s handles using the included clips — as it secures your personal items on the go, its removable walker tray top conceals contents for privacy and doubles as a snack and beverage tray. Durable molded plastic design with built-in cup holder wipes clean in seconds and easily attaches to most walkers. Walker accessory measures 15″ wide x 12″ deep x 5″ high. Your walker will glide right over any surface thanks to these smooth, durable walker glide skis! Specially designed to provide smoother, quieter function than standard walker glides, the sleek, all-terrain walker ski glides provide the swift, steady ease and mobility you love. Simply install on the rear legs of any walker and enjoy the glide—moving easily over most any surface, indoors or out. Heavy-duty plastic skis fit walkers with 1 1/8″ dia. legs. Set of 2. 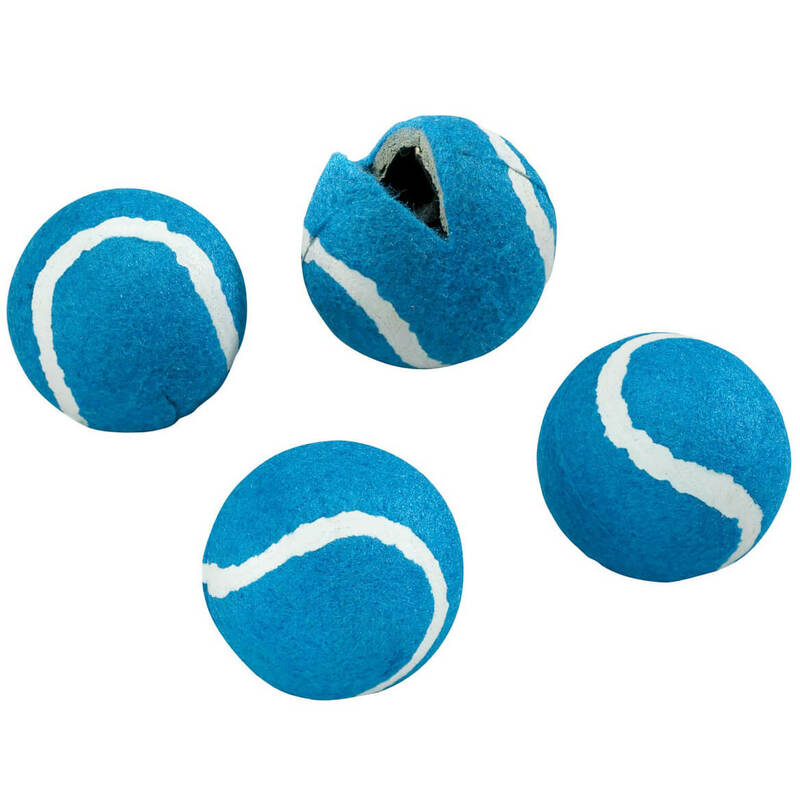 Walker tennis balls improve your use of your walker! Bright, tennis ball glides are pre-cut to fit most walker legs, so they’re all ready for easy attaching. The durable glides protect floors from scratching and scuffing, while providing easy walker movement across most surfaces. Pack of 4. Each, 2 1/2″diameter. Recommended for indoor use only. 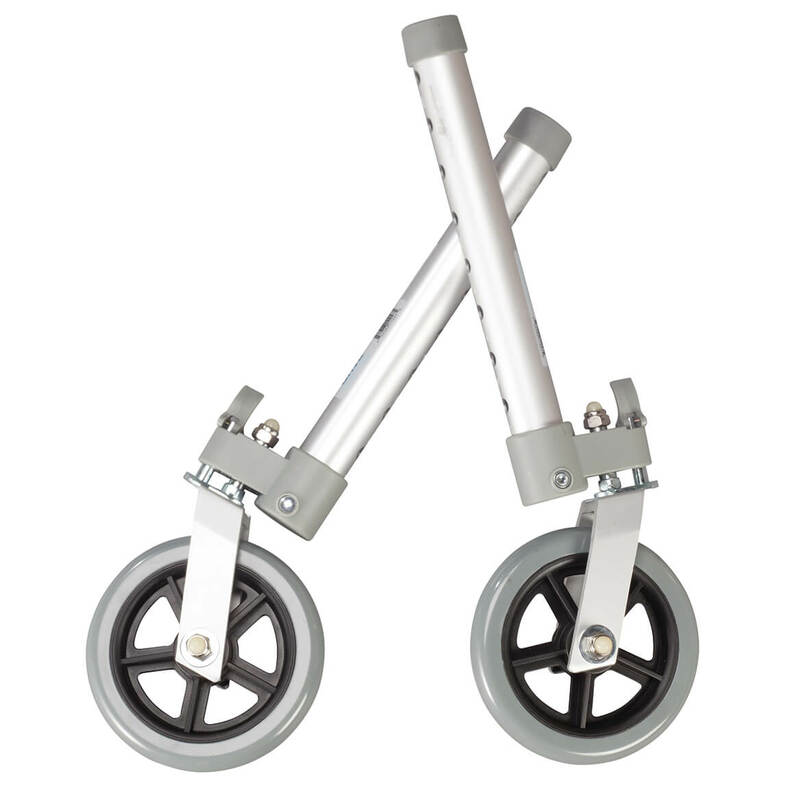 Walker wheels on 10″ aluminum poles fit most standard 1″ dia. folding walker legs. Rubber wheels smoothly roll over irregular surfaces. 5″ dia. wheels adjust to 5 heights. Supports up to 350 lbs. Fit most standard 1″ diameter folding walker legs; Rubber wheels; 5″ diameter with 5 height adjustments; Supports up to 350lbs. Versatile walker/wheelchair bag fits a walker or wheelchair to keep you organized on the go. Four outside pockets offer easy access to essentials. Zippered main compartment features an interior zip pocket for smaller items. Two hook-and-loop straps provide a secure, easily adjustable fit. Walker bag is made with wipe-clean, satin-feel polyester. 12″ long x 13 1/2″ wide. Adjustable-height walking poles offer stability for a variety of uses—whether adding intensity to your daily walk, hiking out in nature or simply supporting balance and mobility to aid surgery recovery and fall prevention. 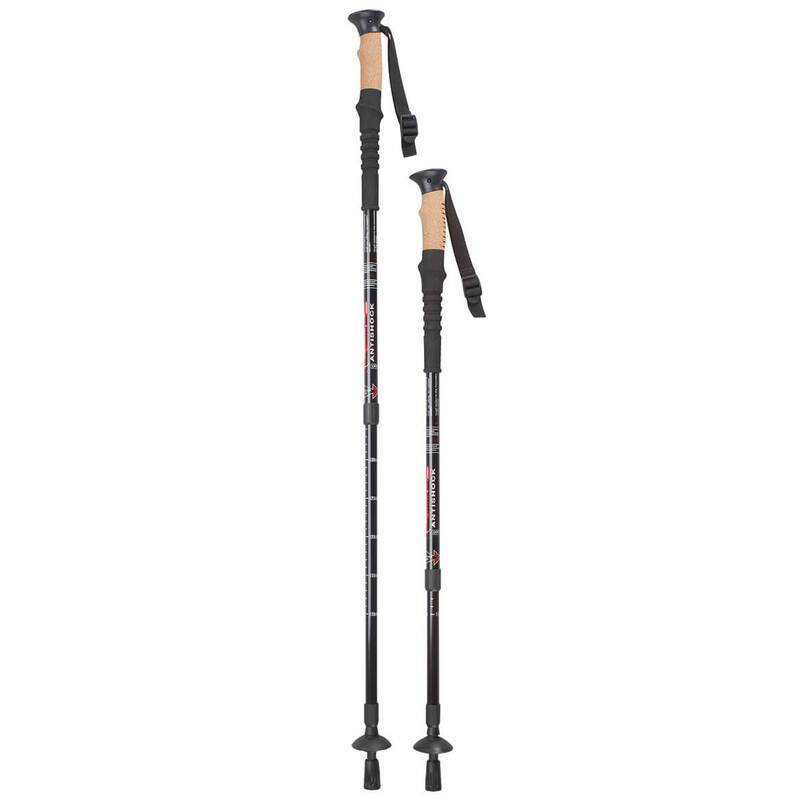 Each metal collapsible hiking pole features a wrist strap and extra tip for maneuvering in snow or mud, plus comfy natural cork handle with non-slip ergonomic grip. Telescoping from 32″ to 52″, they adjust to your height for custom comfort, and are easy to store or pack for travel. Set of 2. Whether replacing worn walker wheels or converting your standard glide walker to a wheeled version, this universal set of swivel walker wheels provides an affordable update. 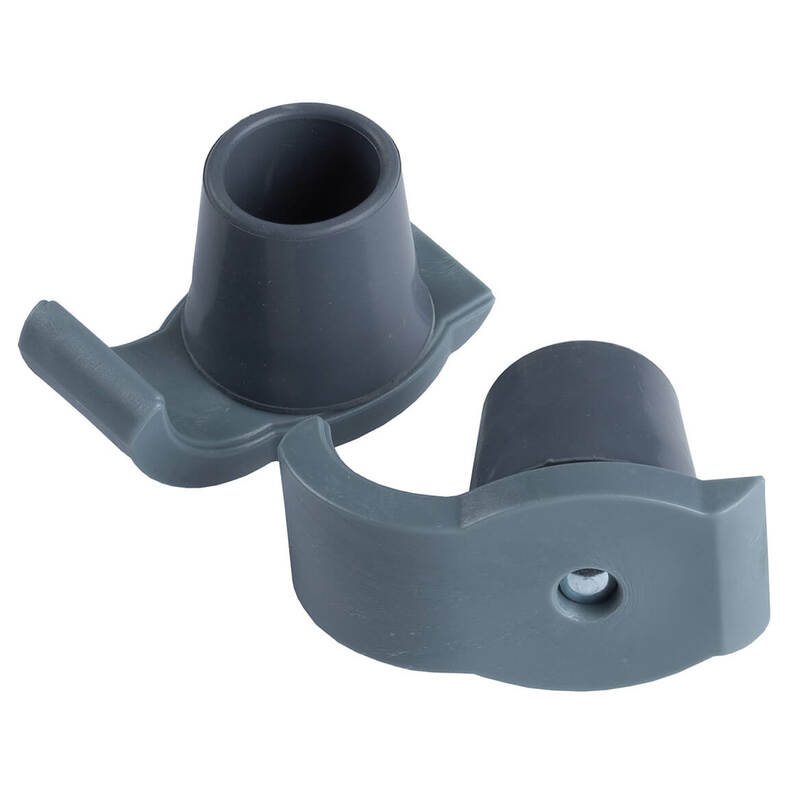 The pair of 5″ swivel wheels with lock and 2 sets of rear glides can be locked for fixed wheels or unlocked for swivel wheels. 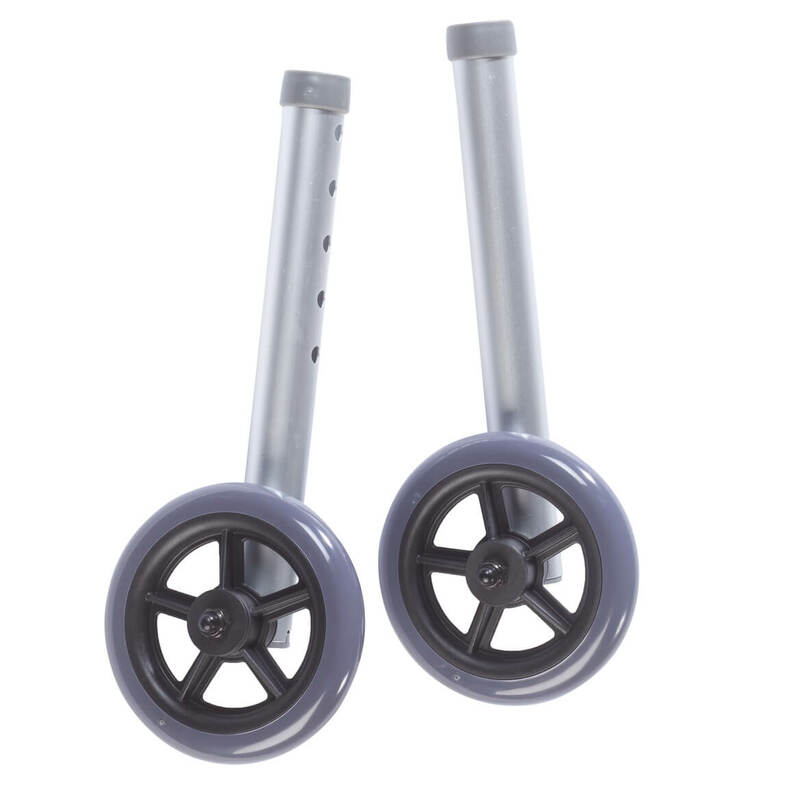 The 5″ casters with durable rubber wheels and 2 rear glide caps allow walkers to roll easily and smoothly over irregular surfaces—enhancing your freedom, mobility and confidence, indoors or out. Easy to install; sturdy metal frames allow for 8 height adjustments and support up to 350 lbs. Specially shaped to fit and protect you and your wheelchair, this water-repellent wheelchair rain poncho slips on and off easily—keeping you covered, dry and comfy in the rain. 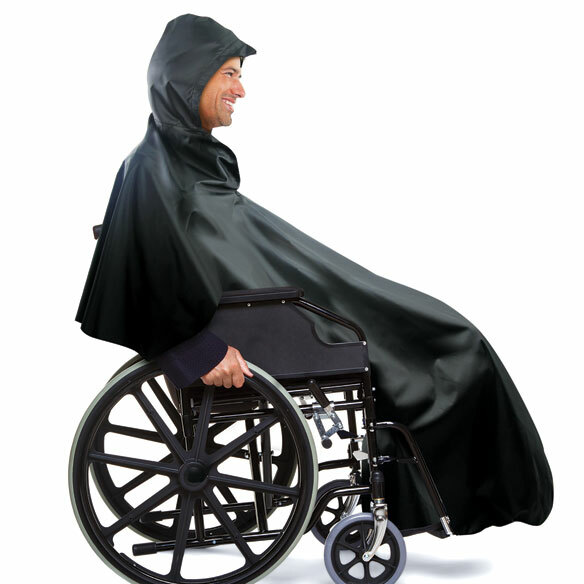 Offering full body coverage complete with a snap-close hood, the durable polyester wheelchair poncho is longer in front to fit over legs and shorter in back to accommodate wheels. 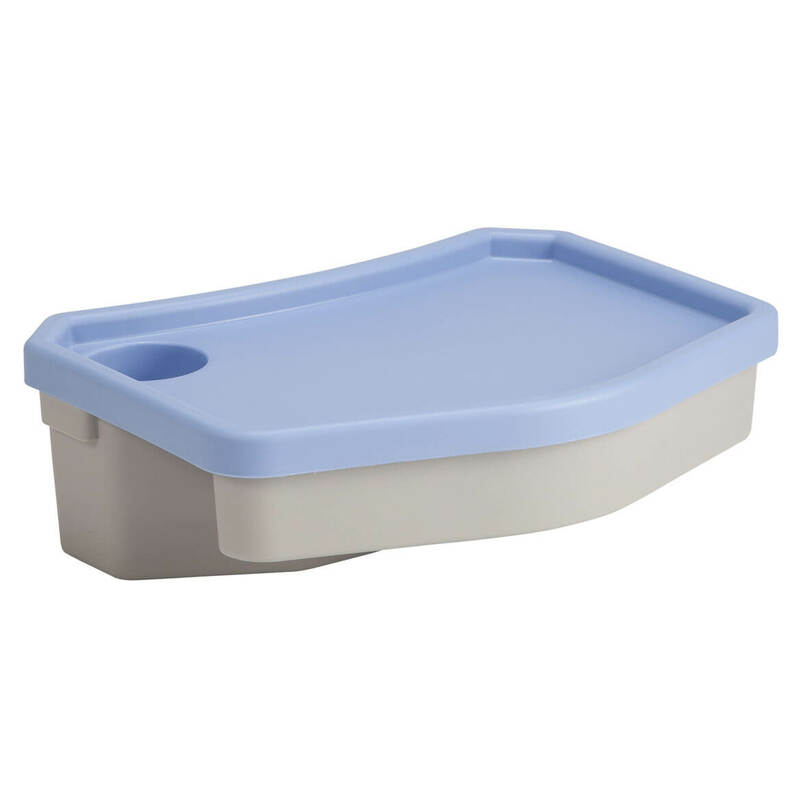 Weighted bottom prevents water buildup. Rain poncho measures 51″ long x 59″ wide; folds down for compact storage. Experience the freedom afforded by the lightweight, completely adjustable telescoping wheelchair ramp that makes increased mobility a reality. This wheelchair ramp is designed with your convenience and comfort in mind, they extend easily for use with steps, curbs, or vehicles. . . virtually anyplace becomes wheelchair accessible! 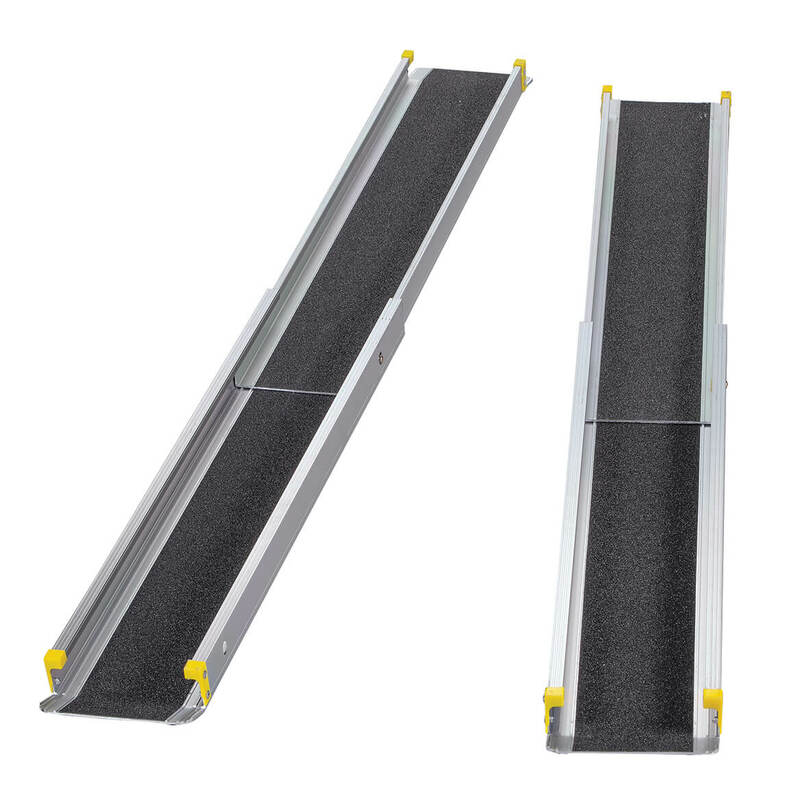 Functional, 3-section design allows ramps to contract easily for storage while the push-button locking mechanism ensures your constant safety. Home wheelchair ramps feature durable, nonskid treads and U-shaped tracks to prevent slipping and sliding. At 6 lbs. per ramp, transporting is hassle-free. Simply store ramps in the convenient carry bag and hang over wheelchair handles. Ramps measure 7″ wide; adjust from 3′ to 5′ long. Weight capacity is 660 pounds (330 pounds per ramp). No rush delivery.